A new luxury waterfront development in Lekki Phase 1 area of Lagos is expected to gulp about N59.8bn ($165m), the developers said. The contemporary mixed-use development comprising five 17 to 20 storey residential buildings of one, two and three bedroom apartments is being developed by the Elalan group and African Capital Alliance Group on 37, 000 square metres of sea view land. According to the developers, Blue Water Lagos, as the project is called is conceived to encourage social interaction and passive recreation, with commercial spaces to provide service for residents. The Project Consultant for Elalan Construction Company Limited, Mr Kenneth Leech, at an event to mark the completion of the first phase of the project, said the development would have 600 luxury apartments and penthouses as well as a large shopping and entertainment centre that could compete with big malls such as the Ikeja City Mall. He said, “The idea is to give a luxury but secure community where people can live and work; it meets everybody’s need. It is the first in Lagos, nobody else is competing with this project in its class in the city. He stated that residents in the Phase 1 were expected to start moving in by January 2020. According to him, it has taken two years to complete the first phase of the project, and the developers hope to finish phases two and three in another five years. “Construction started July 2017 with piling and other activities. ACA had the vision; they saw the potential in the area before others did,” he said. 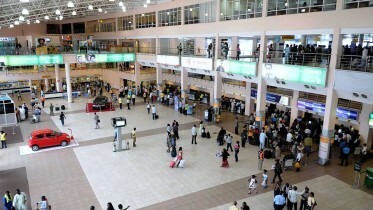 The Head, Real Estate, African Capital Alliance, Mr Obi Nwaogugu, said the developers were moving very well on sales. “We are now fairly above 35 per cent paid; we have another 15 per cent under discussion. We are happy with the business deal. The market is responding well. This is the first opportunity to have waterfront living for anyone that wants it in Lagos,” he added. 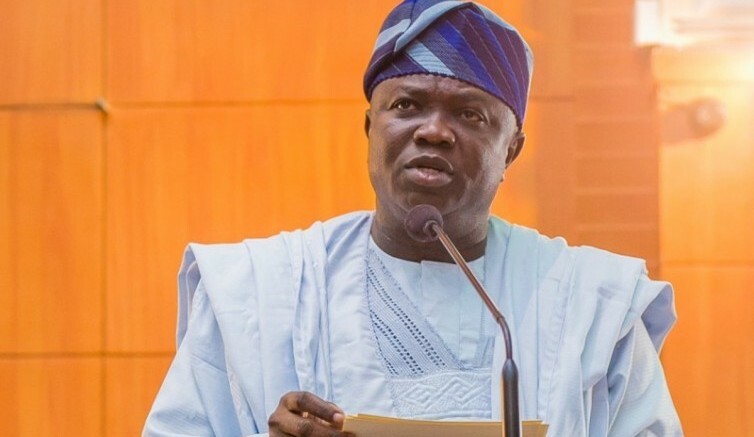 Be the first to comment on "Lagos Waterfront Project to Gulp N59.8bn"